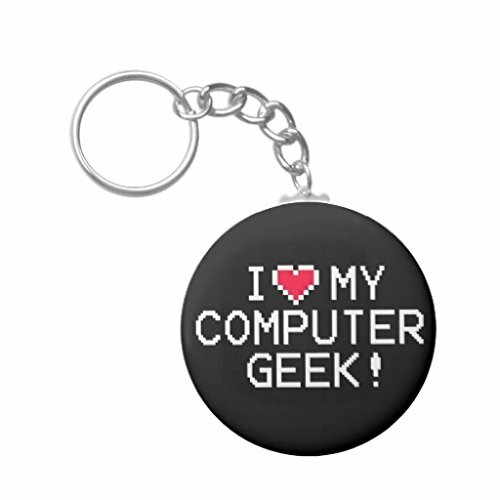 Do you need gift ideas for the computer geek in your life? Buying a Valentine’s Day gift for your computer geek can be difficult – they probably already have all the usual computer related gadgets and stuff so you need to think of something a little different. 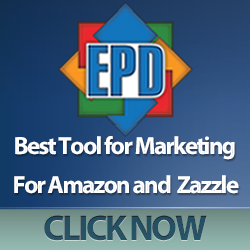 Hopefully, I’ve managed to find some gift ideas for you that might help this year. Chocolates are always a great gift idea and this one is no exception! 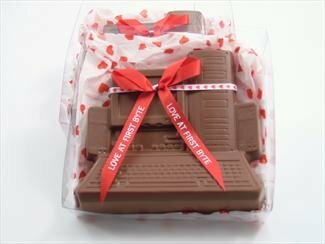 A solid milk chocolate computer weighing about 13 ounces is bound to make the computer geek in your life happy and it beats the usual variety box of chocolates by a mile! I don’t know many people who don’t like chocolate, do you? 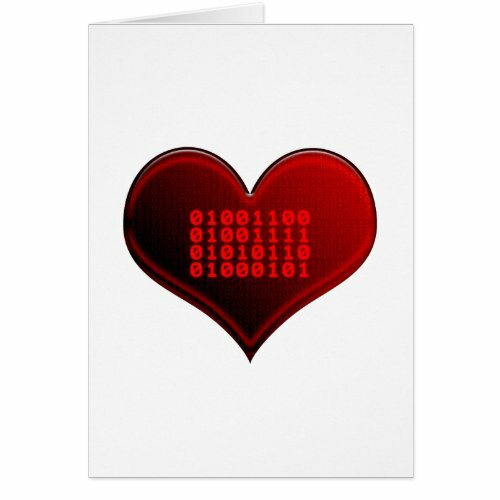 Computer themed Valentine’s Day cards can be hard to find but I found a few for you. 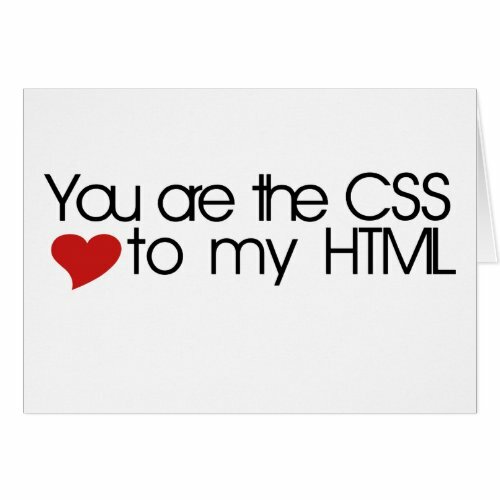 If your Valentine is a programmer then the CSS/HTML card is perfect – a simple but very effective design. I love the binary heart card too – at first glance, it’s just a heart but look closer and you notice the binary. 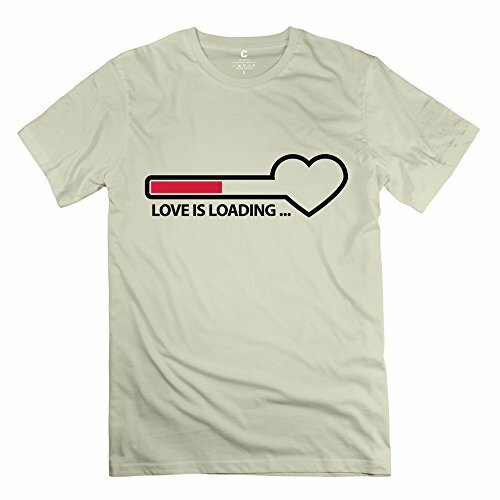 The binary code spells out LOVE too which is kind of neat. 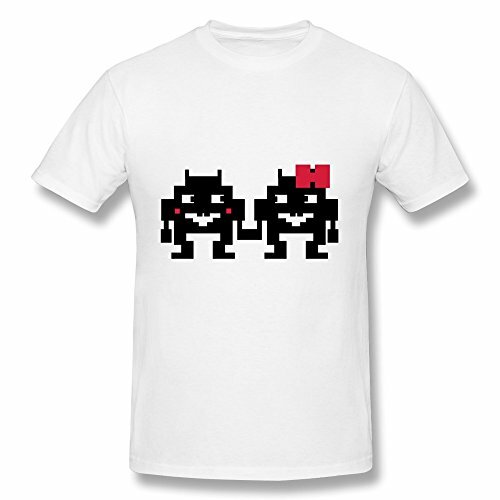 Either of these t-shirts would make a great Valentine’s Day gift – they aren’t too soppy for a guy to wear but I’d guess they are just soppy enough for the lady computer geek. The motherboard necktie would be great for him though. 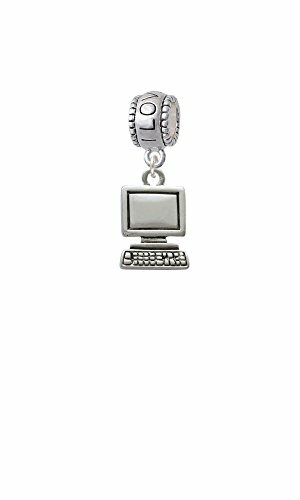 Jewelry is another firm favorite for Valentine’s Day gifts so what better than a miniature computer charm with a bead that says ‘I Love You’. 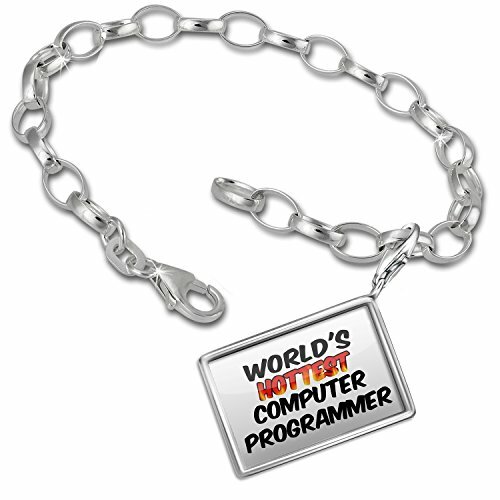 If you really want to splash out then you could get the charm bracelet and the computer mouse charm too. I’m sure she would love any of these items. 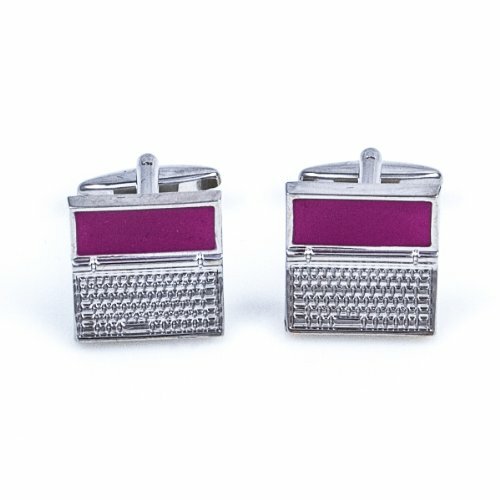 Jewelry for him is always a little more limited but these cufflinks are great if he wears cuffed shirts. If he doesn’t need cufflinks, how about a slightly risque belt buckle? 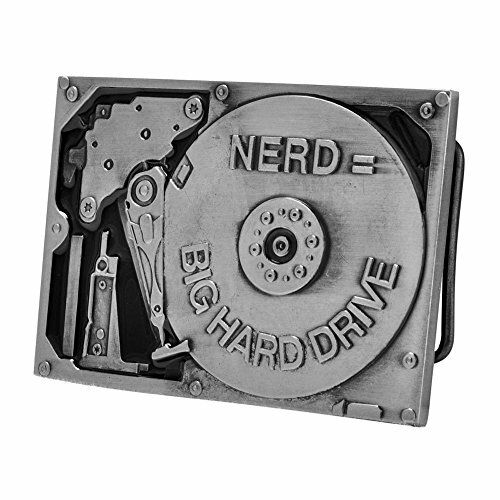 It’s a silver toned hard drive with good detailing and has a naughty message which I’m sure would make him smile. 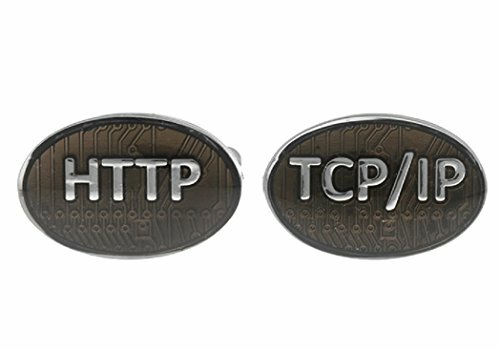 Lastly we have some smaller gifts which would make great fillers for a Valentine’s Day gift basket for any computer geek. 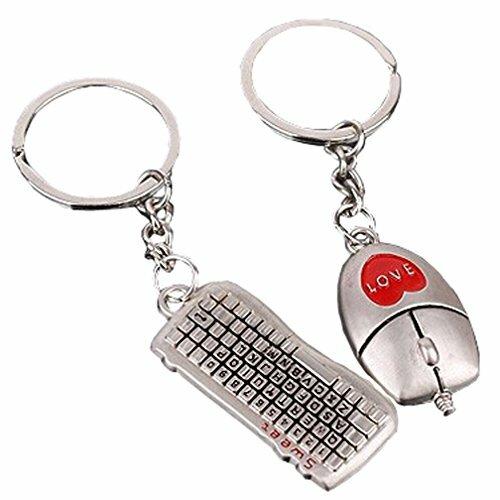 I really like the pair of keychains – a keyboard and mouse – you could keep one and give the other as a gift especially if you are both computer geeks. The mouse mat is striking and features a circuit board design in the shape of a heart. It may be a little too corny for some guys but I’d love it on my desk. 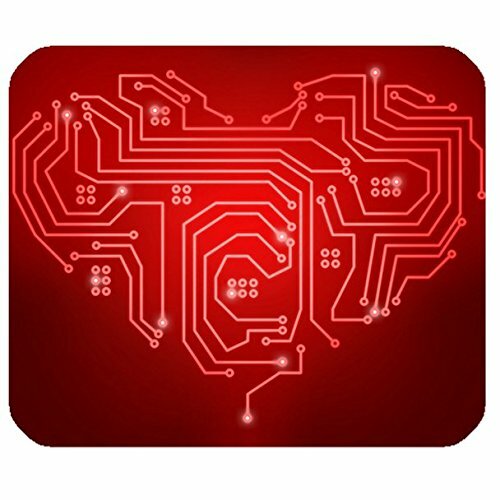 Other ideas for Valentine’s Day gifts for computer geeks include the usual stuff like perfume/cologne, chocolates and maybe flowers for her but you can also try to find out what computer related stuff they would like. It doesn’t have to have a big red heart on it to make it special after all! 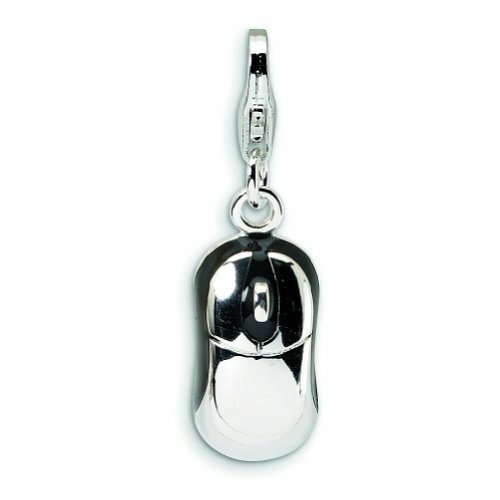 We did a Christmas gifts post for computer geeks too – have a peek at that for more gift ideas maybe?